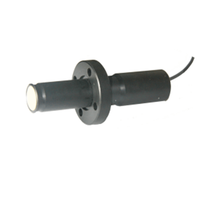 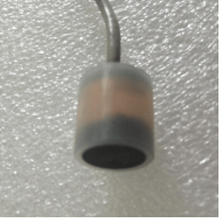 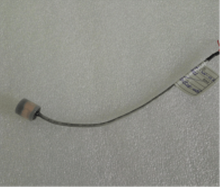 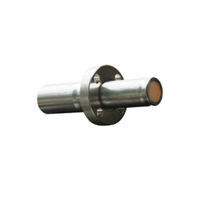 The ultrasonic transducer for gas meter is one kind of ultrasonic sensor with gas medium, it can be used in the flow measurement of various gases, such as natural gas, coal gas, etc. 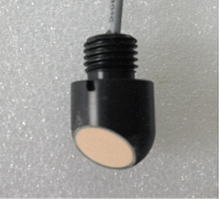 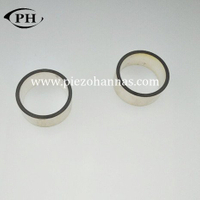 The transducer for gas meter has utilized novel acoustic matching material to enhance the transmission ability of ultrasonic signal in gas medium, and the results of the transducer for gas meter tests are generally accurate. 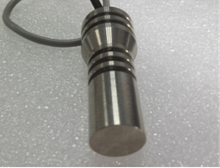 We make good use of good raw materials and advanced technology to produce the ultrasonic transducer for gas meter, it is stable, reliable and has good consistency. 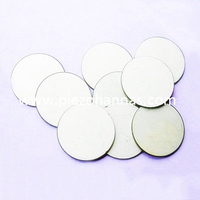 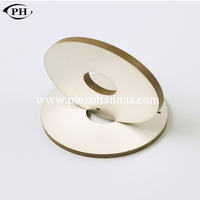 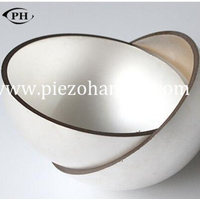 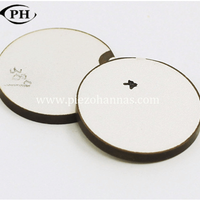 It also has excellent piezoelectric effect. 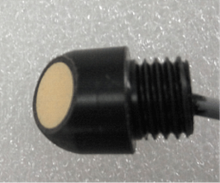 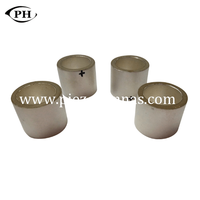 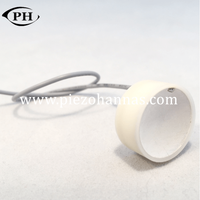 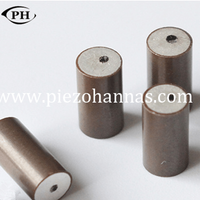 Whether in service life, or in the measurement precision, our ultrasonic transducer are ahead among the field of the transducer for the gas meter. 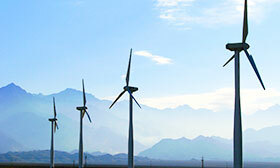 So please was sure to choose your needs and give us any questions you meet.